I was lucky enough earlier in the year to be chosen as a pattern tester for the super cute Schoolboy Vest by Abby of Sew Much Ado. It was a great experience for my first pattern test and I loved the opportunity to contribute to the final pattern as well as make up a couple of gorgeous vests for my boys. So when Abby announced that her next pattern was ready for testing I was quick to say “Yes please! !” despite the fact it was a girl’s pattern. No problems – I can find a girl! 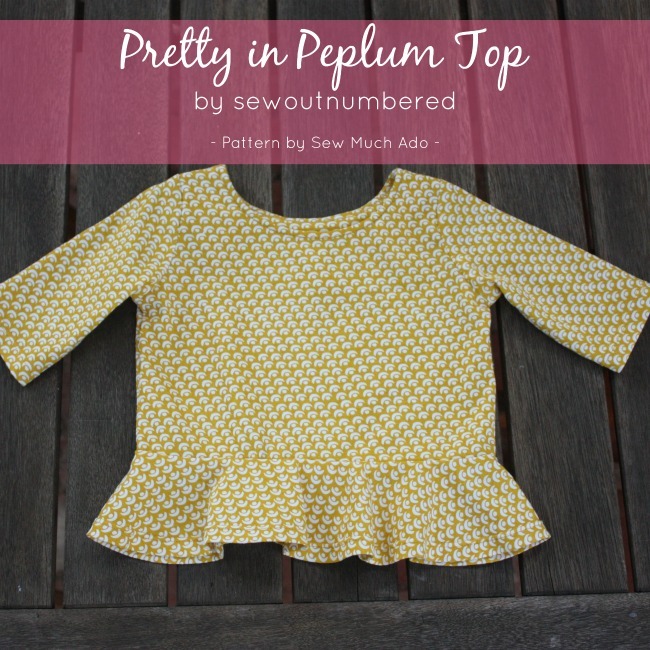 The Pretty in Peplum Top & Dress pattern is such a satisfying, quick sew and the use of knit fabric means that it’s a practical everyday item so it’s guaranteed to get loads of wear. 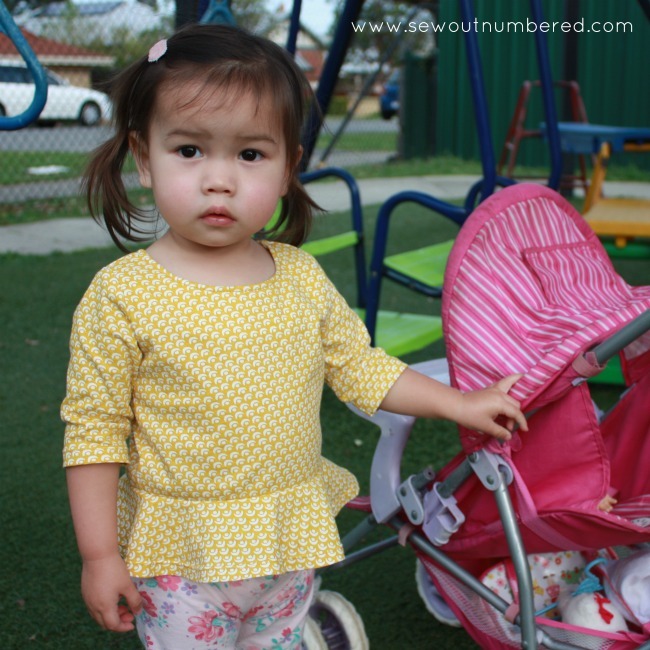 Check out this little cutie in her new Peplum top! I made the top with 3/4 sleeves. No modifications to the design were made.There’s a super cute dress version with a straight skirt also included in the pattern. 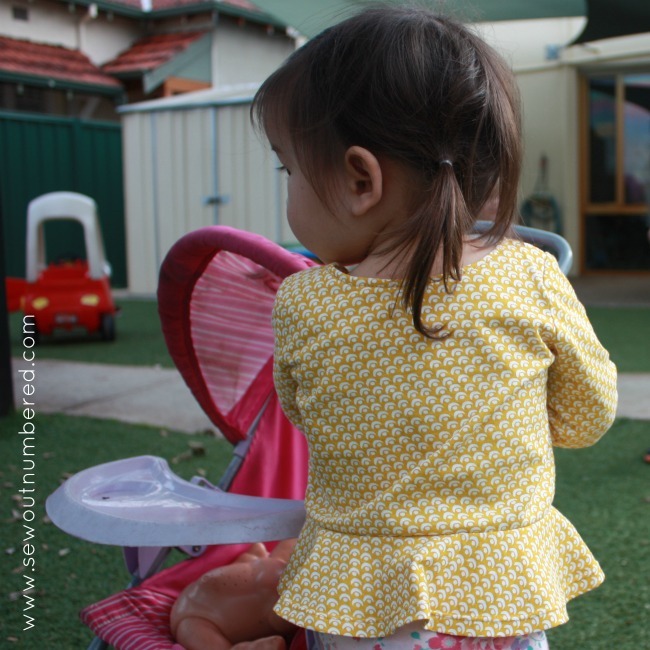 A peplum is a great way to achieve that “ruffled” look without needed to do any gathering! I made the 18-24 month size for my friend’s little girl who is 18 months old. The fit was perfect for her. It was a *little* tight getting it over her head so I think I would have been better to use the serger to attach the facing to the neckline, rather than a zigzag on my machine. Add to that the understitching plus a triple stretch top stitch and not the best quality fabric you can see why it didn’t stretch so well. Clear and easy to follow with excellent illustrations to help. I often prefer the use of photos in instructions but that’s only because I’ve come across quite a few illustration patterns that I’ve found confusing. This pattern is definitely an example of excellent illustrated instructions. 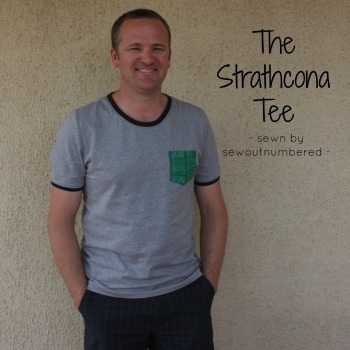 The construction method follows a typical knit top so if you’ve made one before, it will be a breeze! If you haven’t, this is a great one to start on. I was thrilled to see that Abby has added my suggestion of understitching the neckline into her final version of the pattern. 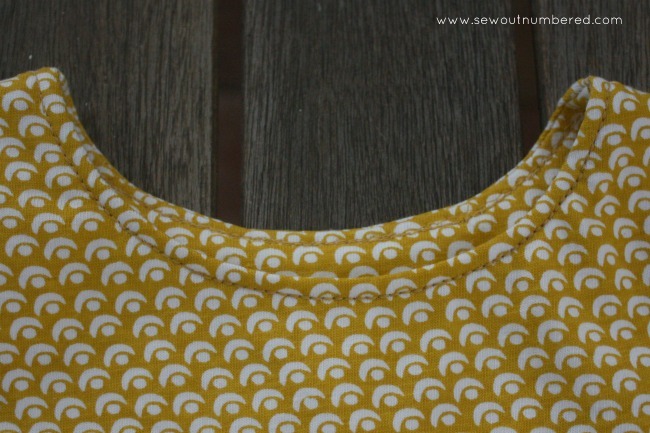 I’m a big fan of the old neckline understitch to ensure that the facing doesn’t poke out to the right side. It really gives it a professional finish. 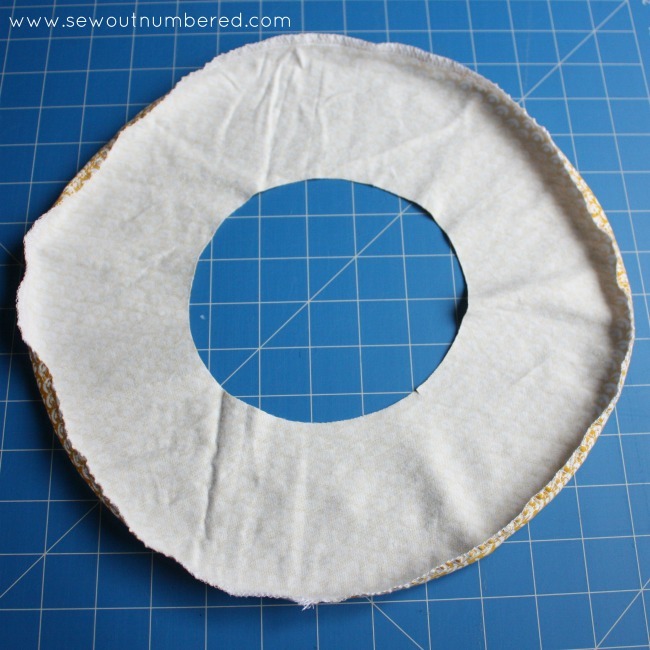 If you struggle to evenly press circular hems like me, here’s a tip! 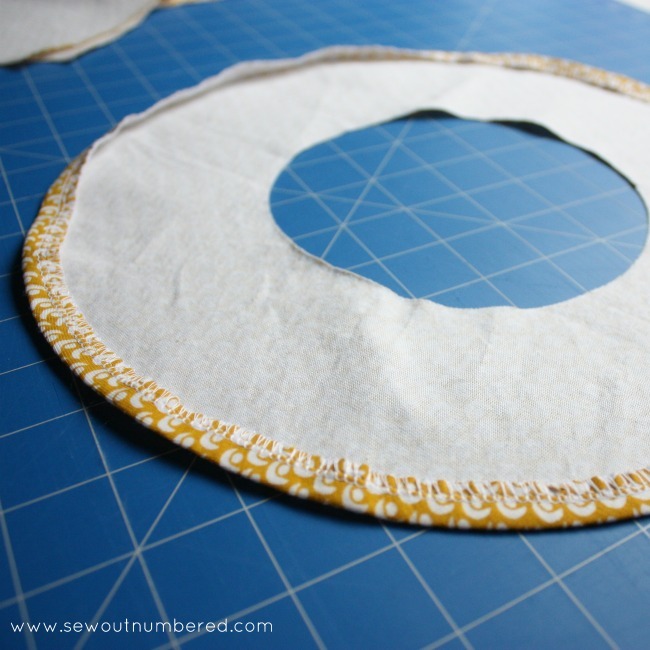 Finish the outer edge of the peplum circle using your overlocker and increase the differential feed up to 1.5. 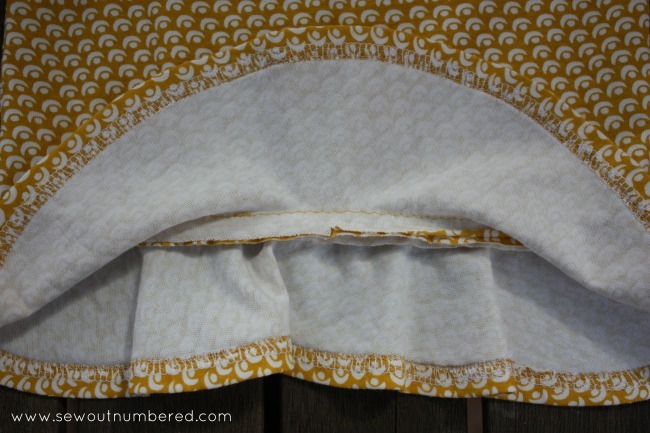 This *slightly* gathers your stitching so you’ve already begun the process of turning up the hem when you go to press. Can you see here how the outer edge is already sitting up before I’ve even started pressing it? Now all evenly pressed! Ta daaaaah! 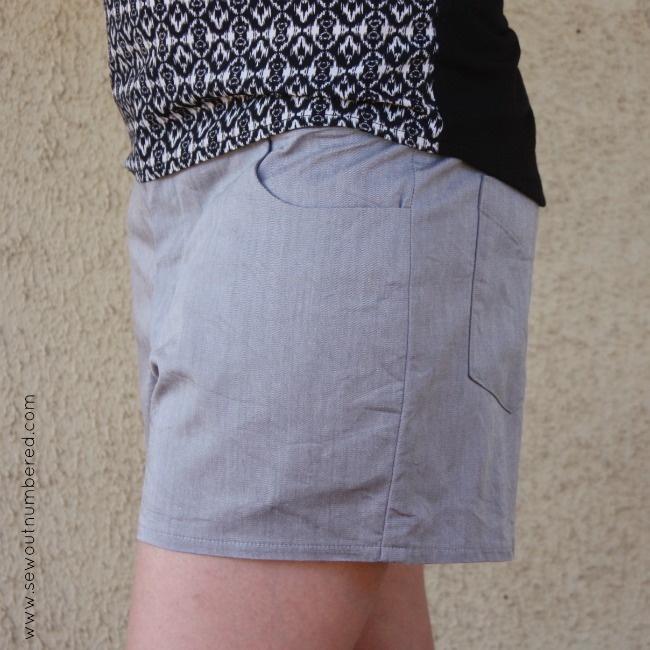 This is a great sew for knit beginners. There are no tricky collars or waistbands that need stretching to fit so it’s definitely a good starting point. 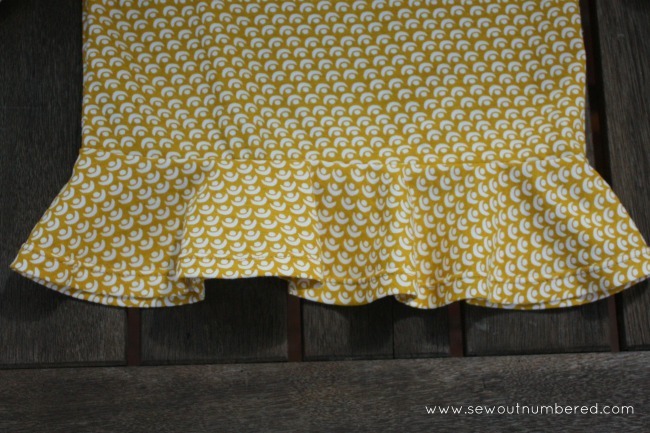 Also a great opportunity to practice hemming using your twin needle. I love this tutorial by Abby from Things for Boys which I refer to all the time. So there you are! One happy little girl with her new top and one more girl’s sew for me – win, win!